read here the graffiti from Pompeii about games and gladiators, and see here what a character from Petronius Arbiter's Satyricon says about it. 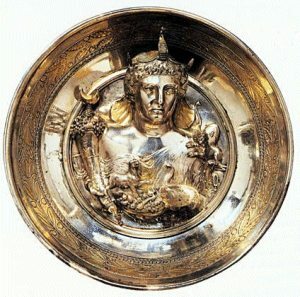 The expense was enormous, and the problem must have been a grave one, because at the times of Tiberius the Senate forbade the organization of games to the citizens with a patrimony of less than 400.000 sestertia (which was the equivalent of the wealth needed to be part of the census equestris, or knighthood). People even established foundations in their wills, intended to finance games after their death with the money from the interests. The business must have been a big one,and a good one for the emperors, because the lanistae were heavily taxed (at the end of the II century the lanistae owed the imperial treasury millions of sestertii). Emperors Marcus Aurelius and Commodus put a cap to the expense for the shows and to the price of gladiators. 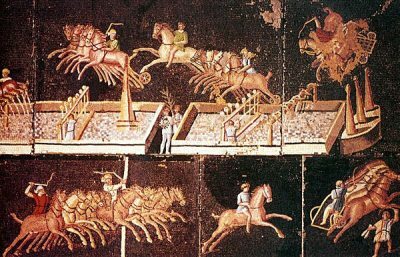 The price for gladiators was linked to the overall expense of the show, so that the cost of a first class gladiator could be of 5.000 sestertii in a 30.000/60.000 sestertii show, but could reach 15.000 sestertii in a 200.000 sestertii editio. The prohibition to hold games, or their limit, could in any case be overruled by a Senate decision. For instance, the Syracusans appealed to the Senate to have a greater number of gladiators than normally allowed, and a magistrate in Pesaro financed 8 (eight!!) games, but he could do it because it was under direct permission of the emperor (ex indulgentia Augustii).